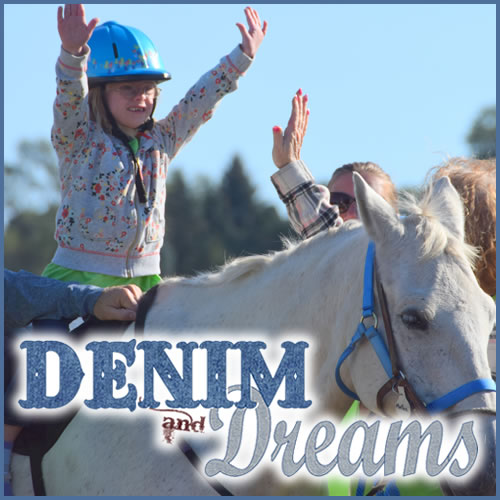 Denim & Dreams is STARS biggest fundraiser of the year. Please join STARS for a night of celebration for the years of accomplishments but most importantly to raise the much needed funds to support EVERY client that comes through the STARS Therapeutic Riding program in 2019! The night will include a silent auction, plated dinner, fund for service, raffles, games, and great conversations. If you would like to contribute to the event as a sponsor, provide raffle or auction items; your assistance will be greatly appreciated. STARS could not provide the services available without the amazing Siouxland community's help! Special Troopers Adaptive Riding School has been providing animal assisted therapies to the Siouxland community since 1984. In those 34 years of services thousands of clients, with varying disabilities, have not only experienced the benefits of therapeutic riding but been able to thrive in their daily lives because of their work with horses! Therapeutic Riding is a unique and powerful form of equine therapy that helps clients with cognitive, physical, and emotional limitations. Every year STARS takes on the challenge to provide a quality program that is affordable to every client or caregiver. To make that happen STARS supports 75% of EVERY client’s tuition through contributions and fundraising. The remaining 25% is the responsibility of the client/caregiver. 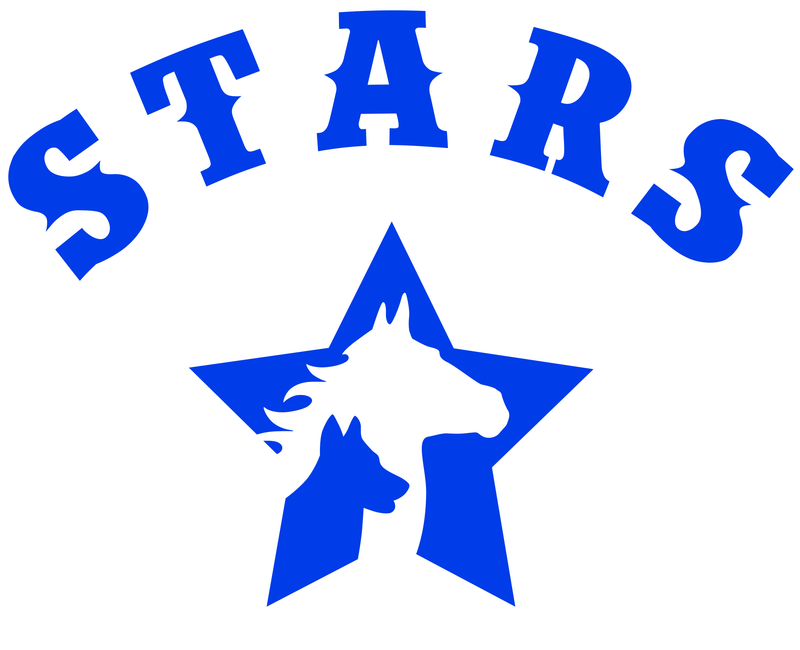 STARS will not deny a client services because of financial burden, Client Scholarships are available if needed.